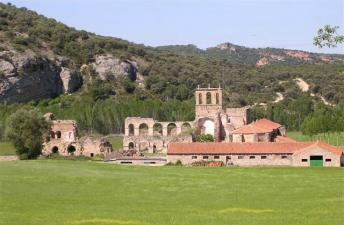 King Alfonso VIII of Castille founded the Abbey of Santa Maria d'Ovila in Spain. This Abbey was one of the establishments the King used to safeguard the country recently conquered from the Moors. The Chapter House itself was completed in 1220.